New York State Police from the Dover Plains barracks continue to investigate the homicide of Emile R. Zaniboni, 49, of Pawling, New York. 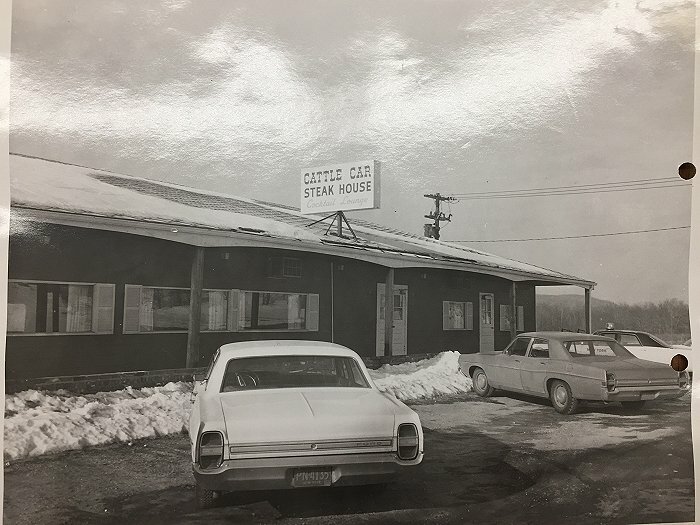 On January 10, 1971, the New York State Police responded to the former Cattle Car Restaurant, located on State Route 22 between the Towns of Wingdale and Pawling, to investigate an apparent homicide. When the victim failed to return home from his family owned restaurant, his wife and daughter discovered him murdered inside of the bar portion of the eatery. The restaurant appeared to be in disarray; bar stools had been turned over and coin boxes had been removed from the juke box and cigarette machines. A subsequent investigation revealed that Zaniboni had died as a result of multiple gunshot wounds to his torso. Zaniboni was last seen at the restaurant at approximately 10:30 p.m. on January 9, 1971 by another employee. The death of Zaniboni continues to be actively investigated by police. Numerous leads have been followed-up on throughout this investigation, however, this homicide has never been solved. Anyone with information regarding this investigation is asked to contact the New York State Police Bureau of Criminal Investigation in Dover by calling (845) 677-7300 or (845)877-3660. Please refer to SJS # 3025018. All calls may be kept confidential.